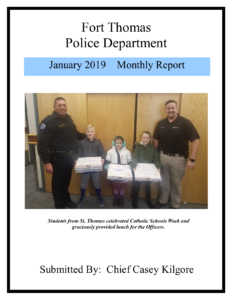 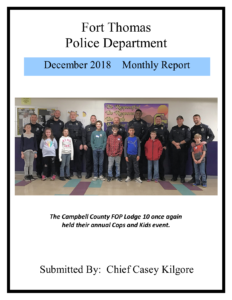 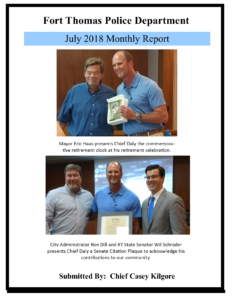 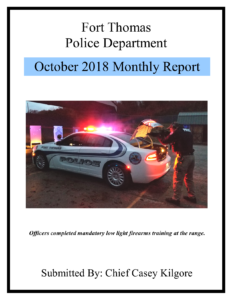 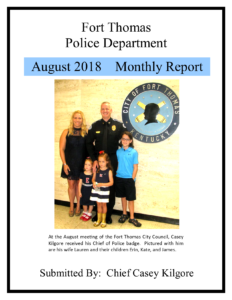 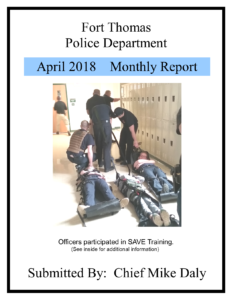 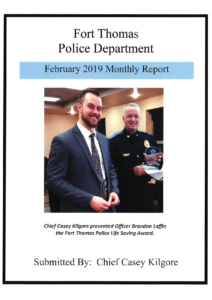 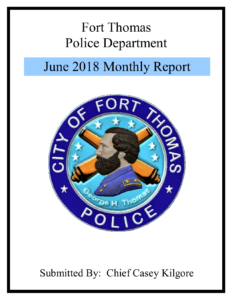 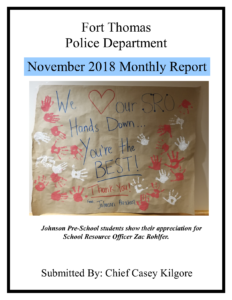 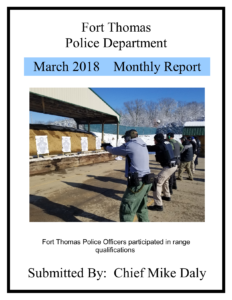 The Monthly Reports are in Acrobat (PDF) Format. 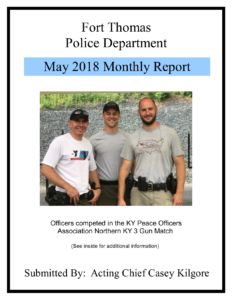 If you have any questions, contact the police clerk at 859-441-6562. 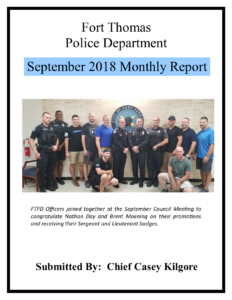 Click on the cover below to read in Acrobat Reader.